The defender of Everton named Leighton Baines has struggled a lot for appearances in this season at the Goodison Park, with the impressing performance of Lucas Digne. The contract of Baines at the club of Everton is about to come to an end within a few months, and he has barely made any appearances in this season for the club. 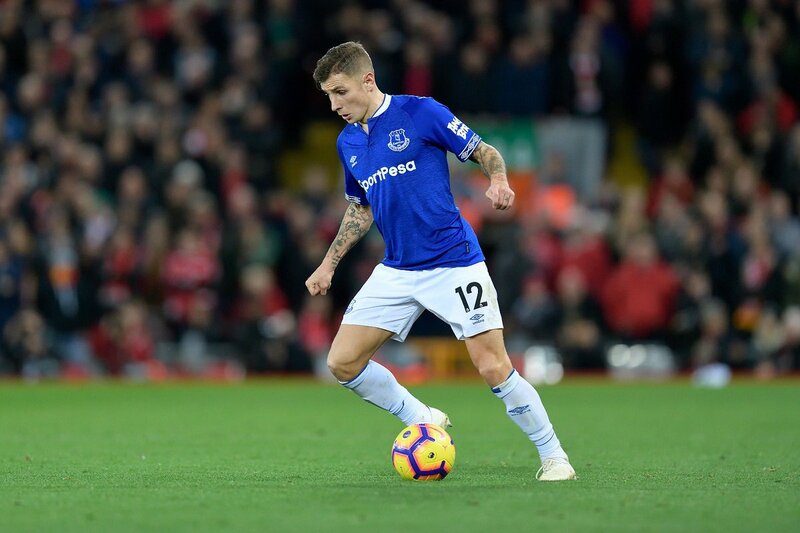 The arrival of Lucas Digne at the Goodison Park has resulted in the replacement of Banies in the defense of Everton, and his task of coming back to the team of Silva seems to be a lot difficult. It can be considered as a herculean task for him. Lucas has emerged as the best player so far in this season for the club of Everton, with the signing of summer rapidly adapting to the football’s Premier League. Everton’s summer signing Richarlison is keen to make a quick impression with the Toffees during the upcoming Premier League season. The Brazilian arrived from Watford earlier last month and he has since been one of the club’s standout performers during pre-season despite the results not going their way. Speaking to reporters, Richarlison cited that he wants to score his maiden Toffees goal at the earliest possibility in order to show off his pigeon dance. 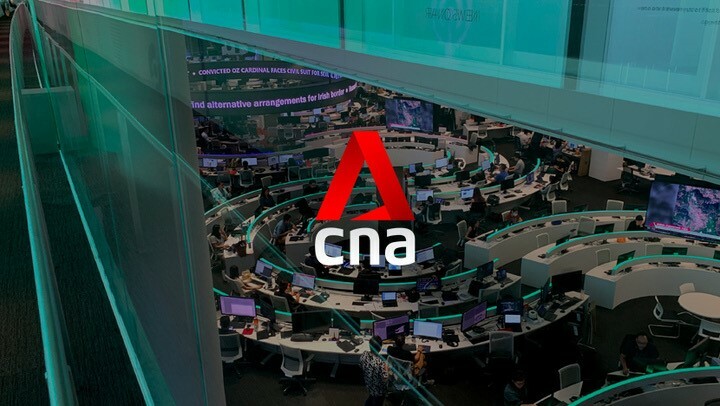 Meanwhile, the attacker refused to speak about the speculation related to close friend Yerry Mina citing that the issue should be dealt with the Colombian’s representatives. Everton manager Marco Silva seems set for the long haul at the Premier League side. He is the latest manager being brandished at the Merseyside and reportedly ready to be the steady hands through the impending upheavals this summer. Ronald Koeman joined in the summer of 2016 highly recommended following his work at Southampton. He started well but after poor transfer signings without commensurate results, the Dutchman was axed last October. Firefighting expert Sam Allardyce was ushered in to help until the end of the season. Everton owner Farhad Moshiri then employed Marco Silva to join hands with new director of football Marcel Brands in a modern European club management structure. 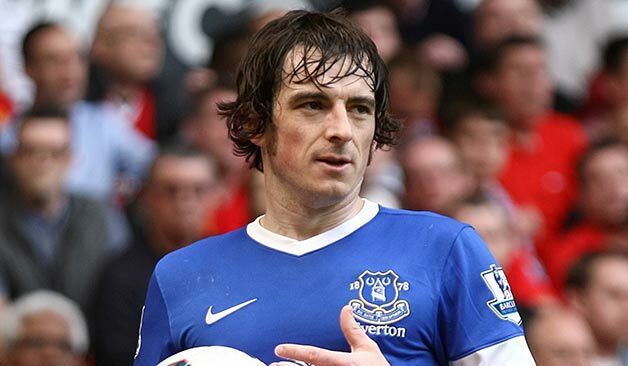 Ronald Koeman reckons that Leighton Baines has flown under the radar a little bit as people haven’t talked about him in the on-going season as much as they should. As per Koeman, the contribution of Baines in Everton’s recent run in the Premiership has been as big as that of anyone else and he has proved that even in his thirties, he is worth his weight in gold. In Koeman’s opinion, Baines is a wise Footballer and his subtleties on the pitch are brilliant to watch. But, it’s just that there are a few Footballers who gather all the attention and there are a few others who don’t get that much of it despite playing equally well and Baines sadly comes in the second category despite being a top notch defender. Everton manager Ronald Koeman has said that the injury to Yannick Bolasie is a big one. The coach who took over from Roberto Martinez at the start of the season has had both highs and lows, after he left his former club – Southampton. Ahead of the Toffee’s visit to Watford, Koeman spoke to Sky Sports. Koeman admitted that he does not have the players at the club to play exactly how he wanted. A lot of enthusiasm greeted Koeman’s start at the club after his incredible run in the last campaign but a win in nine league games has dampened the drive in the team. “From the start after pre-season, we knew that we needed a change in the team. Even in that good run, we knew that we had to change some things,” Koeman said. “Sometimes we’re doing individual pressing instead of team pressing and that starts from the front,” Koeman added. Belgium striker Romelu Lukaku is the lead striker and with his poor record of covering the least ground last season, the coach has problems with it. However, Koeman refused to single out any player as he feels it is a team problem. Former Newcastle United player Moussa Sissoko has explained why he snubbed interests from Everton during the transfer window. The France international opted to move to Tottenham Hotspurs. 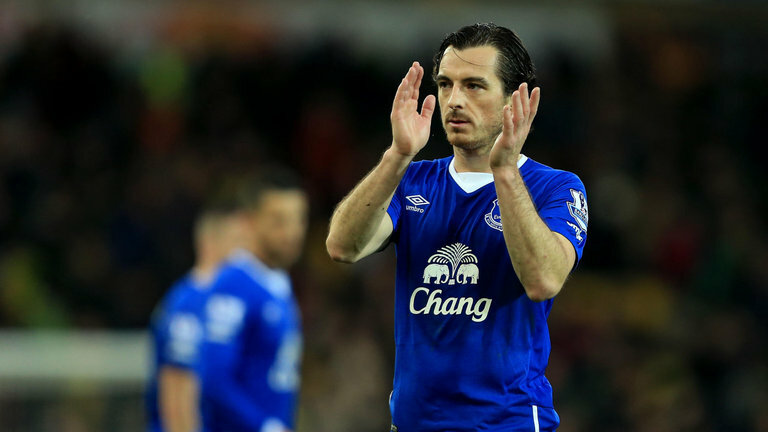 He disclosed the reasons for his move to spurs ahead of Everton, and it is not stunning. “Why would I have joined Everton? Spurs are a bigger club. Without wishing to offend Everton, Tottenham in my opinion is a bigger club than Everton,” Sissoko explained. Barely six months ago, Farhad Moshiri entered the lives of “Evertonians,” but has forced sweeping changes in the team and club as a whole. A majority of Everton fans don’t even know him much, despite the changes he has made in the football club. He is reported to have made the decision to own the club on February 27th when he acquired half the available stake in Everton. He hasn’t made much appearances, aside a few statements and a brief appearances on the club’s website. In the short time he has owned the club, the club’s manager has been sacked and a top replacement gotten. Steve Walsh has been poached from the Premier League champions, and plans are in place for a new stadium even as a facelift for Goodison is in place. Fans want top players to join the recent crop in the squad, but the process has been frustrating. Moshiri said he was set to provide coach Ronald Koeman funds to acquire more players before the transfer deadline – which closes 11pm Wednesday, August 31. This summer Wales international Ashley Williams joined from Swansea, even as the club lost John Stones to Manchester City in a big money move. Everton has joined the race for getting the players they want. Their interest currently lies in Tim Krul. Ronald Koeman is a long term fan of Krul and he wishes to get the player for his goal keeping skills. You might have seen Krul in his goal keeper position as he has been a constant figure for Newcastle United and adhered to the training sessions as was required of him. The transfer market coming alive will certainly see Krul was part of a tug of war. His current team would probably be resisting his transfer while Everton would be looking to place a lucrative bid for the player. Their interest is not without purpose. The new boss of the team, Ronald Koeman would be looking at Krul as he has great admiration for his skills.